People living with lung disease in Hucknall are set to benefit from more support and information with the launch of a new self help support group in the town. 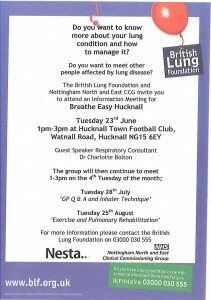 The British Lung Foundation’s hugely popular Breathe Easy support network is introducing a new group in Hucknall to help sufferers manage their condition, kicking off with an information event at Hucknall Football Club between 1pm and 3pm on Tuesday 23 June. The aim of the event is to help lung disease sufferers find out about the services they can access and get tips about how to better manage their condition from both health care professionals and people living with the same problems. Dr Charlotte Bolton, Respiratory Consultant at the Nottingham Respiratory Research Unit, is speaking at the information event, and will be available to answer any questions you might have. 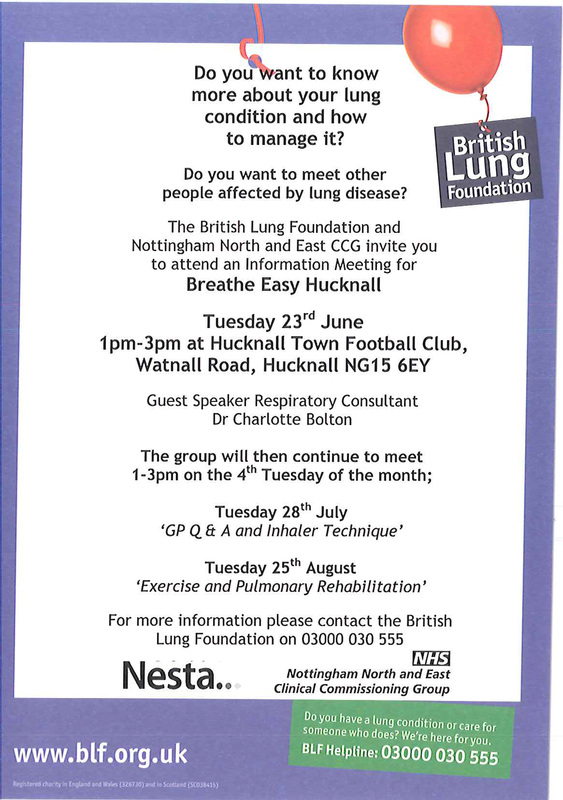 Breathe Easy groups provide support and information for people living with a lung condition, and for those who look after them, and the British Lung Foundation is delighted to be working with NHS Nottingham North and East CCG and local respiratory services to launch the group in Hucknall. 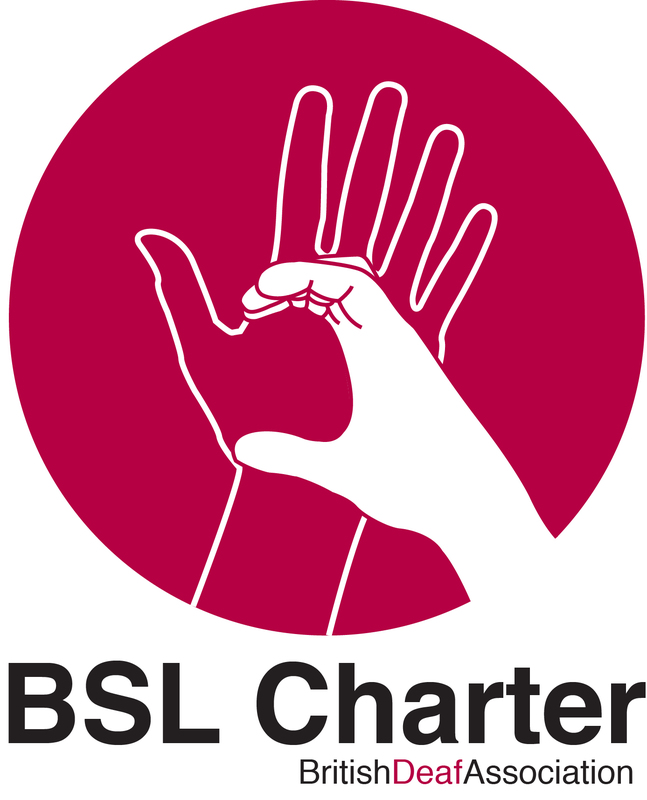 The group will hold regular meetings, usually monthly, where people can meet and to talk to others, share their experiences and learn from each other. Regular speakers can also share information about living with their condition and coping with the emotional aspects of having a lung condition. 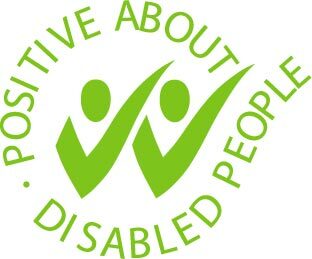 Talking to people in the same boat really does help, and the group will give sufferers an opportunity to get support from not just healthcare professionals, but also from people who are going through the same experiences and issues as they are.